Our clients choose Greenslopes Property Management to manage their rental properties in Greenslopes, because we provide a full range of property management services, including marketing, advertising, applicant screening, rent collection, resident management, and property maintenance. As a full-service residential property management firm in Brisbane, we offer the most comprehensive and cost effective Residential Property Management Greenslopes solutions. Real Property Management is one of the industry leaders providing innovative processes and systems which are managed by a professional and well-trained staff of experienced managers, maintenance technicians, and accountants. 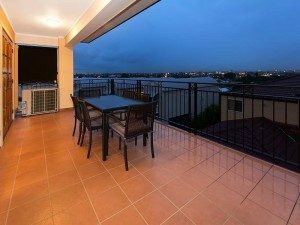 Through our experience, our knowledge of the Greenslopes real estate market, and our excellent customer service, Real Property Management suburb provides stability and security in the often-challenging world of investment property ownership. One of Brisbane’s near-city suburbs located 6kms from the CBD, Greenslopes has experienced strong growth in its median house price over recent years. With easy access to the City along Logan Road or the Southeast Freeway and Busway, Greenslopes’ popularity with buyers is reflected in its strong growth. The suburb has its own private hospital, which originally opened in 1942 as a military hospital. It still provides healthcare for many of Queensland’s veterans and has a 24 hour emergency centre. Greenslopes has a mix of different housing styles, with quaint Federation-style brick homes and Queenslanders being particularly popular. In recent years, large, modern homes have been built on top of some of Greenslopes’ hills to take advantage of the views of Brisbane’s skyline. Given its close proximity to Stones corner, residents are well serviced by a range of shopping options. The suburb also has its own shopping centre, which has a supermarket, video shop and other retail outlets. There is also a ten-pin bowling centre on Logan Road. 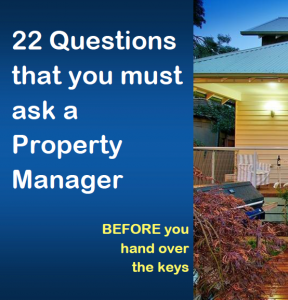 Real Property Management Australia are Greenslopes Property Management specialists.